We look at the steps Chile is taking to re-invent itself in the eyes of sommeliers and the premium on-trade. The Chilean wine industry, much like the country itself, is at an important stage in its development: despite its long history of winemaking going back to the 1500s, internationally it is still a young wine country. The first grapes were planted in cooler-climate Casablanca in just 1982, while, apart from historical giants such as Concho y Toro and Cono Sur, many wineries date from only the 1990s. But it has also come a long way on the international stage in a relatively short period of time. 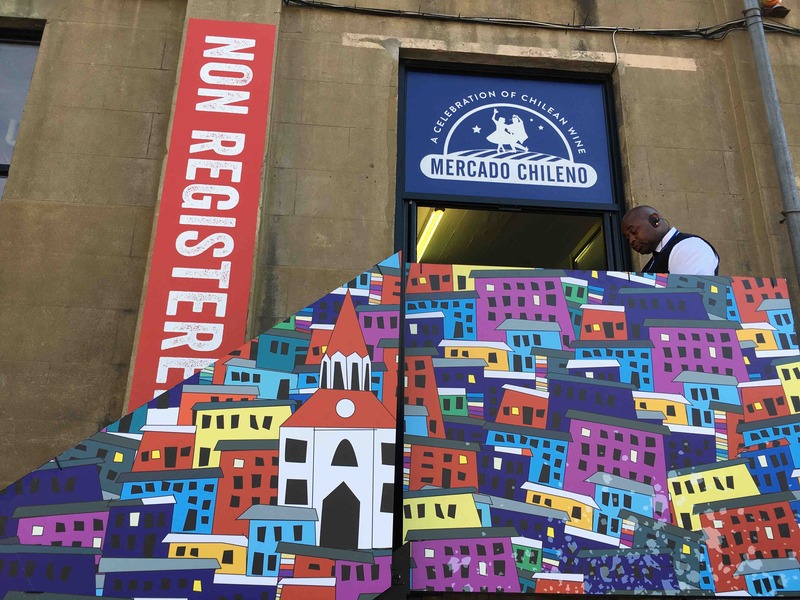 Particularly as Chile has a remarkably low level of domestic wine consumption, which in the past few years has remained stagnant at around 17 litres per capita per year, compared to nearly 50 litres in France and over 30 litre in neighbouring Argentina. 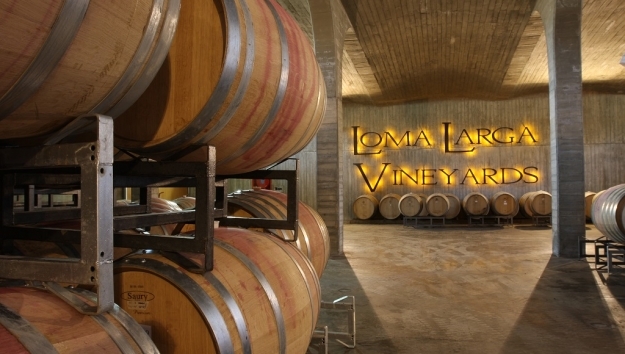 Alejandra Gutiérrez of Loma Larga Vineyards says the lack of interest among local consumers stems from the low quality, bulk wines that Chile was historically known for. Instead, pisco and beer dominate, and there is a lack of real interest among Chileans for wine, either domestic or international. Most visitors to wineries are from abroad, and only a few select bars and restaurants stock the best producers. This results in the control of a few large brands such as Concha y Toro, Cono Sur, and Miguel Torres. 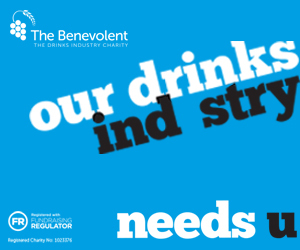 With little local demand, the quest to improve quality proves difficult. The need to export leads to homogenous international styles: clean, ripe, but not especially memorable. “Chilean wine is 95% boring,” is the opinion of Julio Donoso, who makes one of Chile’s most prized Pinot Noir at Montsecano. “Doing things with identity is something Chile has not yet grasped,” he continues. But, he like others, are trying to turn not only Chile’s wine potential around, but its reputation overseas (See The Garage Wine Co profile on pioneering Alt-Chile also on The Buyer). Which means not just trying to imitate what is being done elsewhere, particularly France. “We don’t want to make a Burgundy wine in Casablanca, we want to make a wine from Las Dichas,” says Donoso. 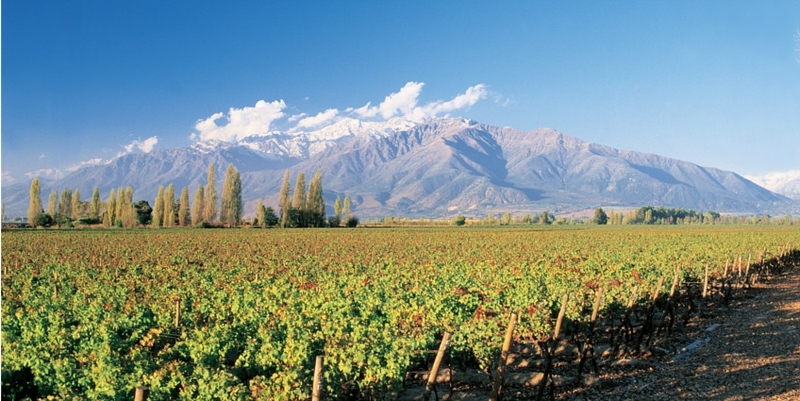 Chile’s Maipo wine region has emerged as a key area, like here at Don Melchor vineyard, part of Concha y Toro. While the domestic market offers little hope for Chilean wineries, the rest of the world has proved to be the wine producers’ saving grace. 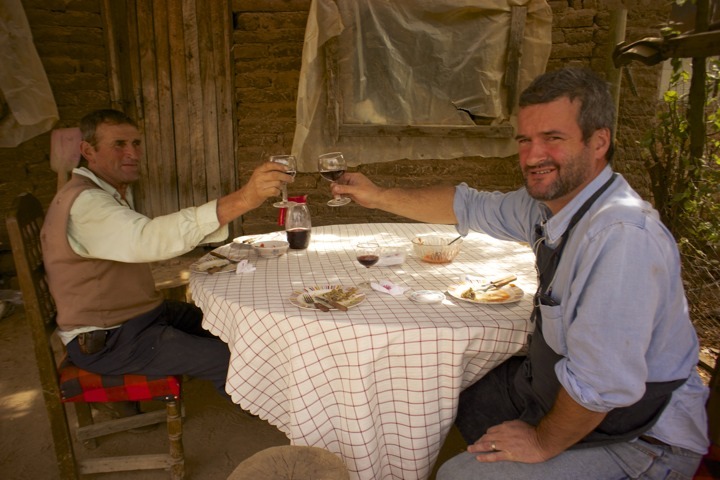 In South America, Brazil is the most important market (Argentina and Chile go out of their way not to drink each other’s wines); beyond, the US is the top market, followed by the UK. Exports are fuelled by the wide range of varieties that are grown in the country’s diverse regions, which producers continue to explore. The Casablanca Valley is doing its bit to earn global acclaim for its Pinot Noirs and Chardonnays, adding to the already established list of international varieties – Cabernet Sauvignon, Merlot, and Carmenère – which are grown in the warmer Central Valley. Chile also has the advantage of not being encumbered with history and rules: “We are free to do what we want,” says Gutiérrez. International investment began with Miguel Torres, Robert Mondavi, and Rothschild, and it is still a key factor in the changing face of Chile. Viña Aquitania, for example, was established by four winemakers, three of them French, from Château Margaux, Château Cos-d’Estournel, and Bollinger, while Montsecano is a joint project between Donoso and André Ostertag. This international involvement brings experience and knowledge, as well as a desire for quality. 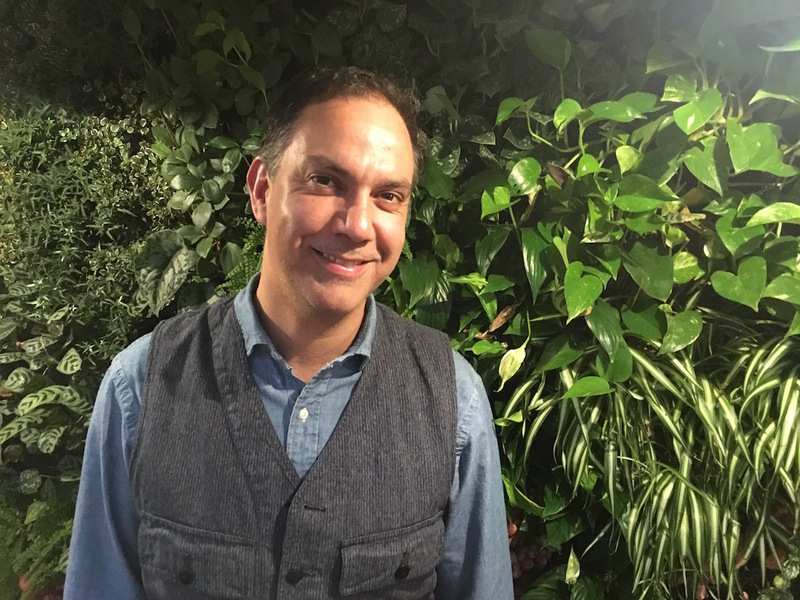 Gutiérrez claims Chile is 10 years behind other New World wine-producing countries such as Australia, where drinking culture is more sophisticated. But it is catching up fast. The importance of its export market means producers are looking to develop and introduce new regions in order to keep the wine it produces varied and internationally competitive. 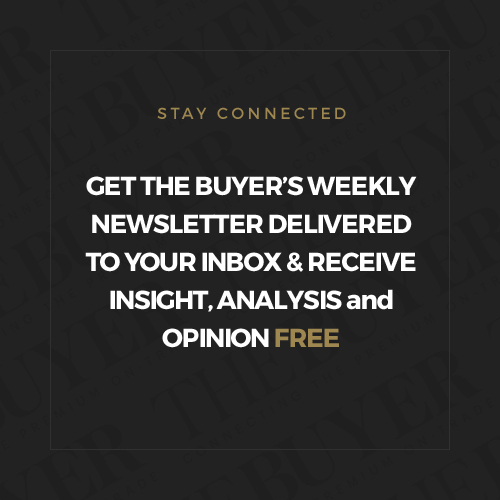 It is that divide between domestic consumption and international demand which is likely to define the wine industry as it continues to develop. “Here, winemakers can experiment. The idea is to innovate,” says Gutiérrez at Loma Larga. 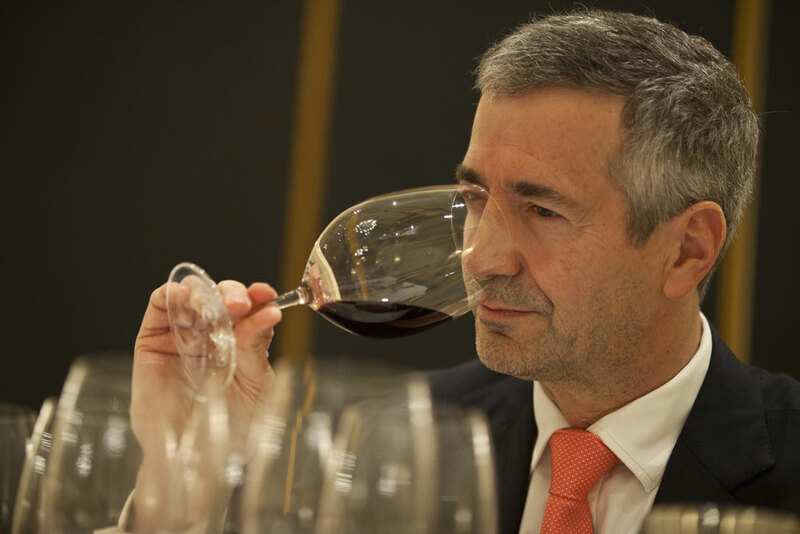 “Chilean wineries are now mature enough to try something new,” adds Gutiérrez. The new production of quality sparkling wine by smaller wineries shows how much change is taking place.